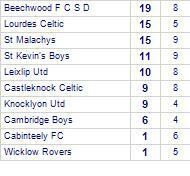 St Kevin's Boys take spoils against Ardmore Rovers. 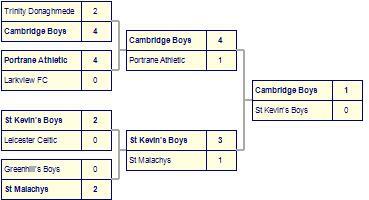 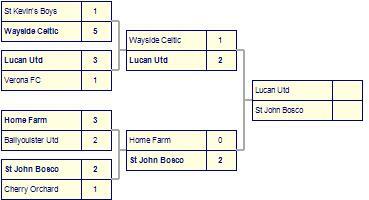 St Kevin's Boys beaten by Malahide Utd. 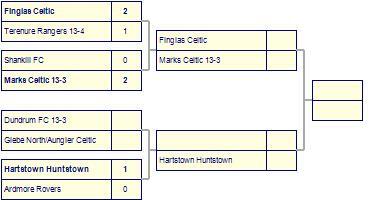 St Kevin's Boys are defeated by Marks Celtic 13-3. 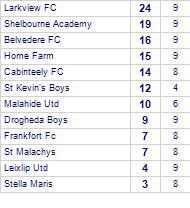 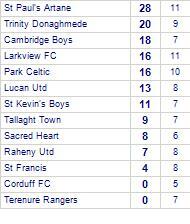 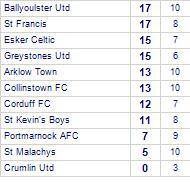 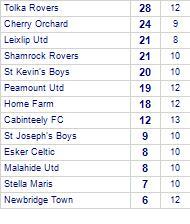 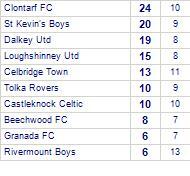 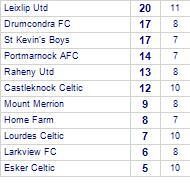 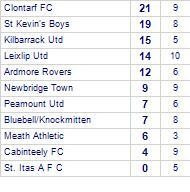 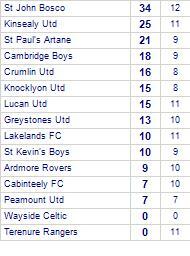 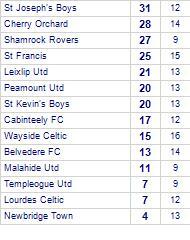 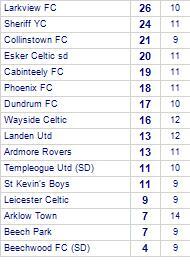 St Kevin's Boys take all points from Larkview FC.